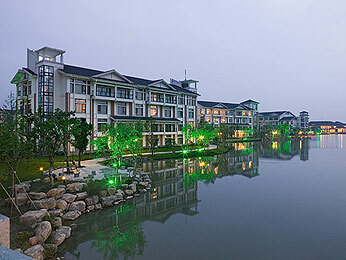 Sofitel Xanadu Resort is the premier international business and leisure resort in Huangzhou, located within the World Leisure Folk Garden, site of the 2006 World Leisure Expo. 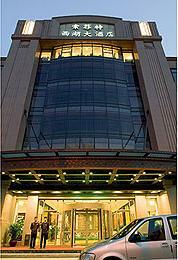 The hotel is only 15 kilometres from the world famous West Lake and 20 minutes from the airport and railway station. Features include 301 rooms, two restaurants serving Chinese and Western cuisine, two bars, a fitness centre, sauna and other facilities.